Prominent & Leading Exporter from Chennai, we offer bistos fetal monitor, fetal monitors and fetal doppler. These BISTOS BT350 Fetal Monitor is a state-of-art fetal monitor to check your fetal health. The product is CE0470 approved with 7" TFT Color display, 150 patient records storage, rotation screen, waterproof US and Toco transducers and more. Combining high functionality and user friendliness, the fc 700 fetal monitor allows for comprehensive assessment of the well being of a single fetus. The advanced digital signal processing capabilities and ultrasound technology optimizes the acquisition of the fetal heart rate during even the most adverse situations. A4 size report improves readabililty of the fhr and uc trend. 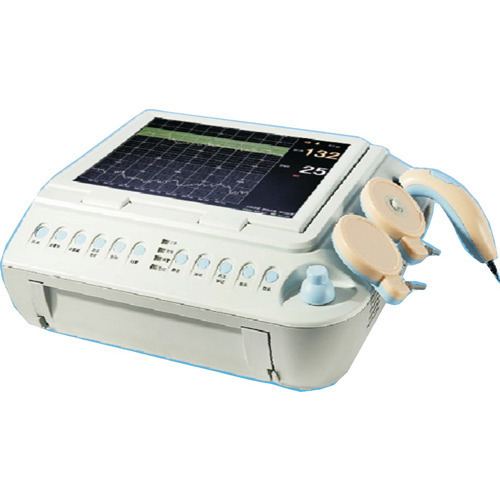 The fc 700 is the ideal fetal monitor for all clinical settings from physician's offices to labor and delivery suites. 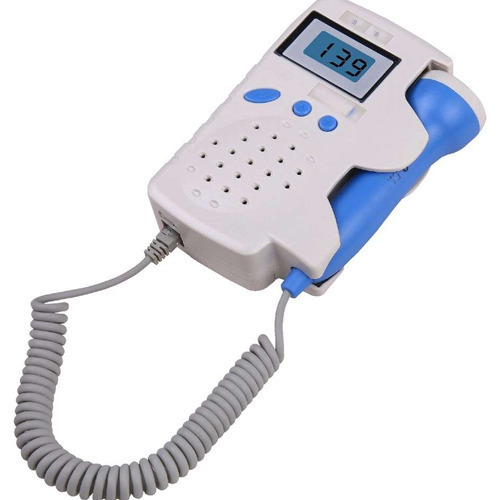 Our reputation in the market is largely attributable to our precision-designed Fetal Doppler. The offered array of products is precisely fabricated utilizing the best quality raw material and the ultra-modern techniques by our skilled personnel according to the set industry parameters. Moreover, our clients can avail this range from us at market leading prices.